We are located in the heart of the Vail Valley, known for world-class skiing, shopping, dining and other mountain activities. We offer direct access to skiing via the Riverfront Express Gondola out our back door and stunning views of Beaver Creek. 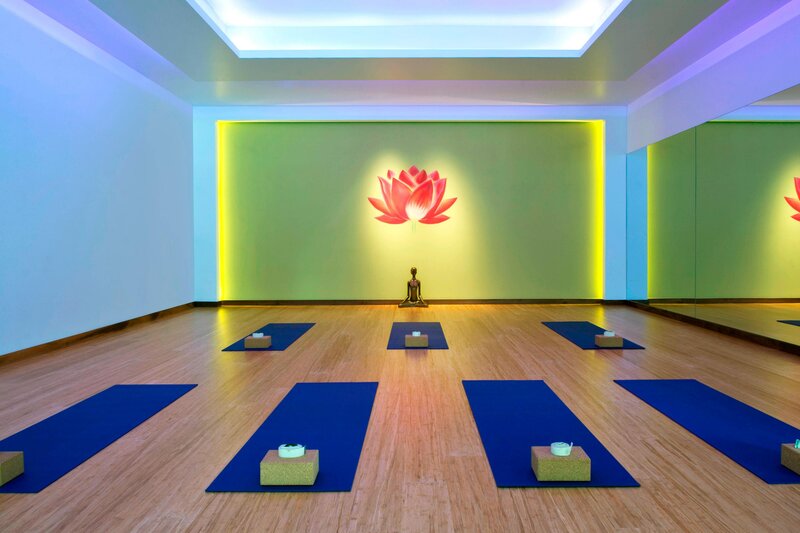 We offer a 27,000-square-foot spa complete with mountain-inspired services and natural ingredients - plus a lap pool and three Jacuzzis, a gym with cycle and yoga/pilates studios and state-of-the-art equipment and activities for all ages. 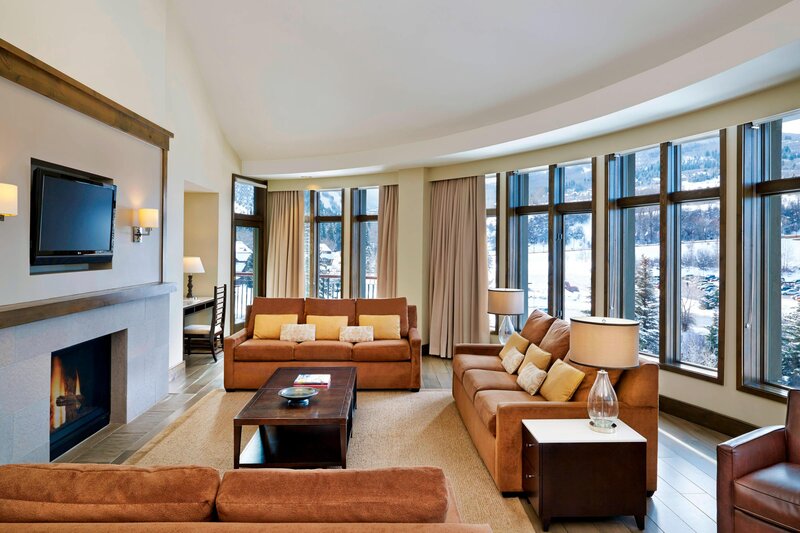 Our guest rooms feature mountain-modern décor with simple lines, rich fabrics and warm colors. Room types provide a choice for every guest: Traditional, Studio or One, Two and Three-Bedroom. Custom kitchens and fireplaces are found in all suites. 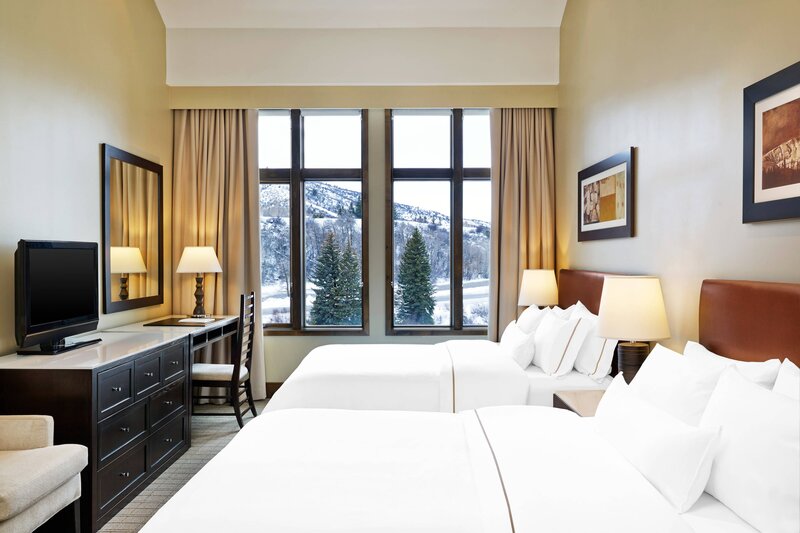 The Westin Riverfront Resort & Spa, Avon, Vail Valley is located in the town of Avon, Colorado, on a 19-acre site in the magnificent Vail Valley, providing instant access to Beaver Creek Mountain and the Eagle River. The Westin Riverfront Resort & Spa offers unparalleled access to some of the area&apos;s most exciting cold-weather activities. 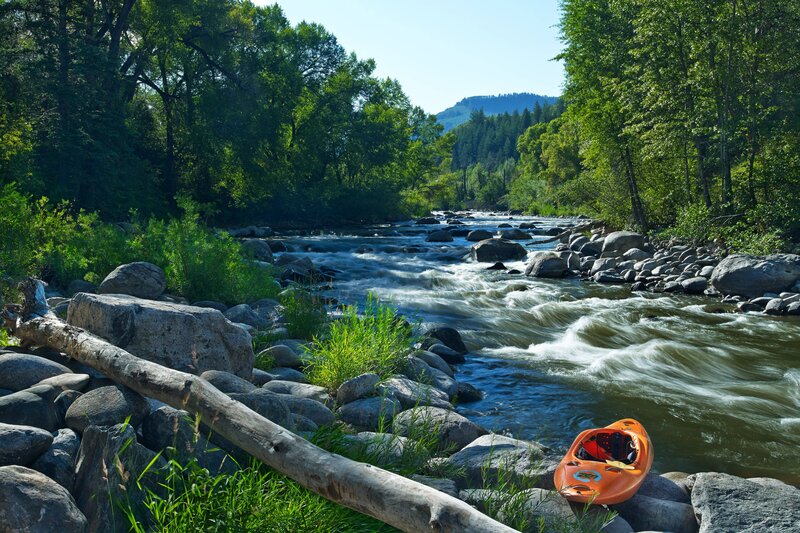 In addition to experiencing the ski slopes at Beaver Creek, Vail, Copper Mountain, and in Summit County, you and your family can take part in a number of fun outdoor excursions during your resort visit - from snowmobiling and fly fishing to a festive sleigh ride! Our resort offers a variety of unique dining options. From seasonal poolside dining to Chef Richard Sandoval&apos;s Maya. Maya’s décor sets a warm, welcoming mood with antique Mexican tile work, dark-stained wood floors, communal tables, hand-blown glass lanterns, and stylish banquettes upholstered in sleek leather. For an intimate break, join us at The Lookout lobby bar. Serving a limited selection from Maya&apos;s wine list, it is perfect for a quick and quiet drink next to our lobby fire and away from the energy of the restaurant. The Lift is a great place to bring the family for a variety of all-American foods. Serving everything from delicious burgers, sandwiches, soups and salad everyone in the family will be able to relax and enjoy a bite to eat. Laps pool-side dining is available during the summer season and offers a wide variety of healthy options along with refreshing beverages and cocktails. 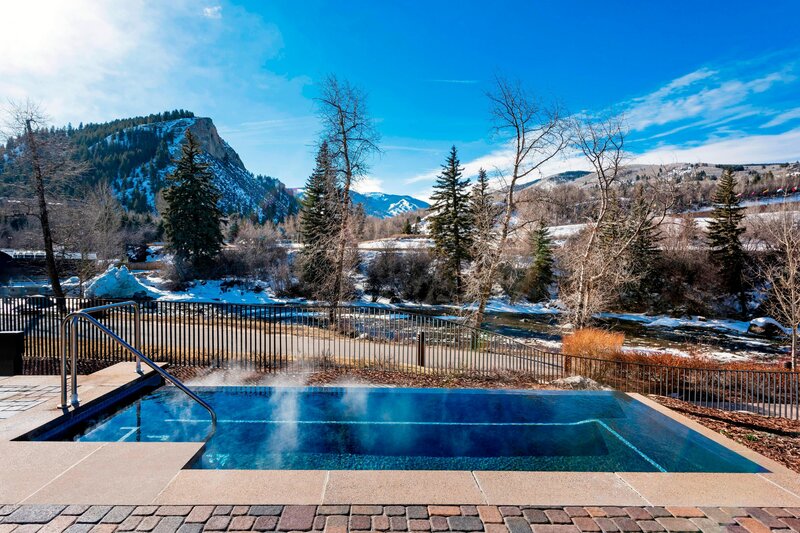 With breathtaking mountain views, guests at The Westin Riverfront can enjoy a relaxing visit to our outdoor heated 25-yard lap pool. Experience the Athletic Club at The Westin Riverfront. 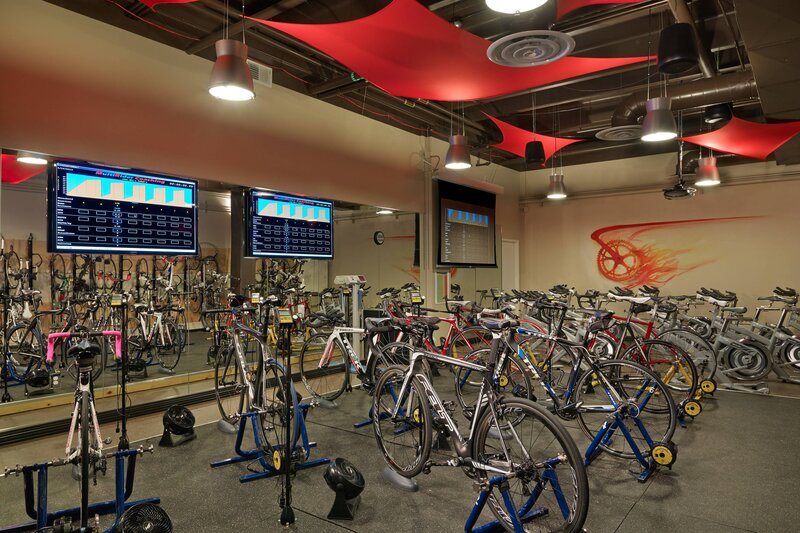 Our state-of-the-art fitness center offers a variety of cardio and weightlifting equipment, plus more than 70 group exercise classes weekly and a year-round outdoor lap pool. Slip away to a private world of restoration in the peaceful atmosphere of any of our over-sized guest rooms and suites, many of which feature one of three possible vistas. Our resort also features 1 bedroom, 2 bedroom, and 3 bedroom suites. 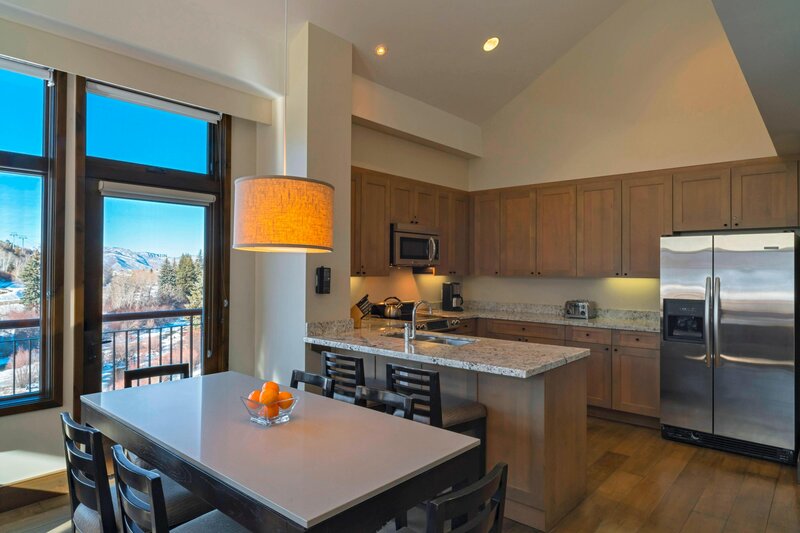 Standard Views offer north-facing perspectives of surrounding non-skiing mountains and the town of Avon. Valley Views—from floors 7, 8, and 9—also look north to surrounding mountains and Avon.